The historic Wednesday Night Participants Dinner is being crafted to a new program format. Dinner will not be provided, but the event will include many of the traditional elements with an exciting NEW ‘ VOCAL’ competition featuring a performance by professional headliners of the conference!. There is no cost to registered participants and additional tickets will be available for $10 purchase prior to the event (online), during registration and at the event. Audience participation will be a factor in the final round, so bring your family and friends!! 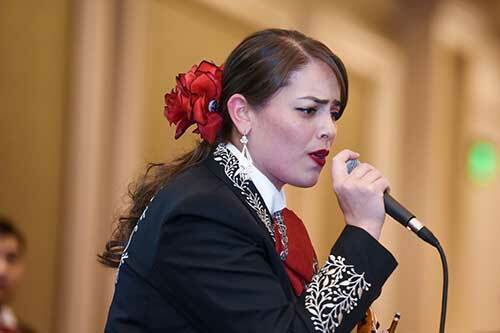 Those submitting for the vocal contest MUST BE paid registrants of the 2019 Tucson International Mariachi Conference PRIOR to submission. Videos, uploaded and sent to: elmariachicantatimc@gmail.com. IMPORTANT: Record video (using phone or camera); Upload to YOUR personal YouTube channel; Make the video as ‘Unlisted – anyone with link can view’ so that it’s not public; Copy link and email to elmariachicantatimc@gmail.com. Limit of 4 minutes per song. NO KEY CHANGES after submission. Contestants must sing in the same key as submitted entry. DEADLINE FOR SUBMISSION: March 27, 2019 at midnight. 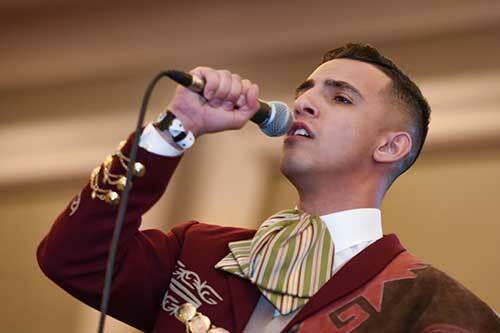 Finalists to be announced on the website April 1, 2019, allowing Mariachi (judges) a week to select competitors. Distinguished judges to select 5 from each category to compete in the Wednesday night competition. 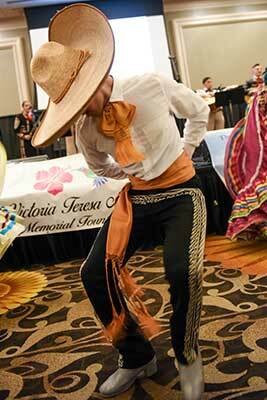 Live Mariachi will accompany all singers. Audience participation will be a factor in the final judging. Winners will be announced the day of the event.